It has now been 777 days since Scarlett was diagnosed. 777 days of pain, fear, hospitals, pokes, medicine for Scarlett. 777 days of fear, anxiety, stress, sick days, bills, anger for Brock and me. I’m not sure that any of us remember life before day 1. I don’t remember what it’s like to not have fear. The pit in my stomach has never gone away. It’s been growing lately. 777 terrifying, sad, worrisome days. Today is significant because it is a halfway point. Scarlett lived a short 777 days before being diagnosed. She has now lived half her life with cancer. 777 days of being just a princess. 777 days of our biggest worry being how much we all slept the night before. 777 days of only putting the best in her body. 777 short, sweet, wonderful days. 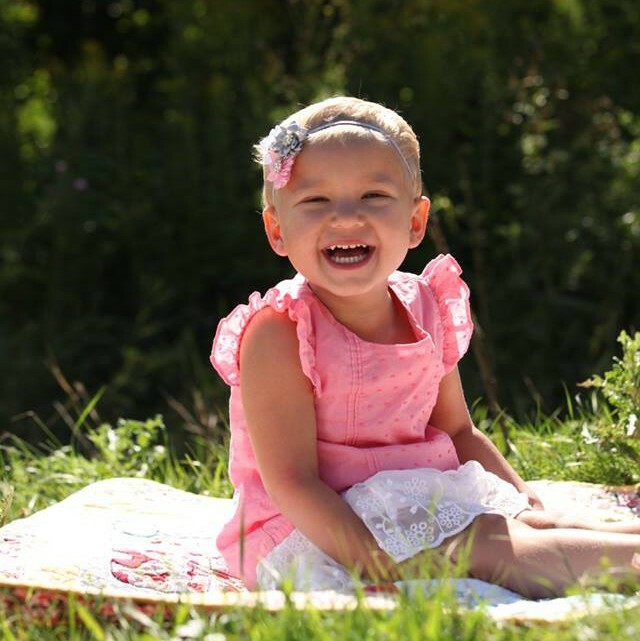 She will never again have lived more of her life without cancer than she has with it. She will never again not have to worry about the long term effects of her cancer. These 777 days have filled her body with poison. We have added strangers’ blood products. We have watched her bloat up, wither away, and balance out again. Tomorrow, her life with cancer will exceed the amount of life without cancer.